After high school, Dr. Seear studied Engineering at Imperial College, London. After serving a short term commission in the Royal Air Force, he switched to medicine. After graduating from the University of Rhodesia, he worked as a government health officer in remote rural hospitals. He later moved to Canada for further studies. After completing his pediatric training at UBC, he took sub-specialty training, first in pediatric intensive care and then paediatric respiratory medicine at the University of Toronto. Apart from periods working in Guyana and New Zealand, he has spent most of his professional life working as a respirologist and intensive care specialist at Children’s Hospital in Vancouver. He runs an active research program and has published four textbooks and over 70 scientific papers. He is currently a Clinical Professor of Medicine at UBC and is head of the Division of Respiratory Medicine at Children’s Hospital in Vancouver. He has been a member of the board of the Hancock Foundation for a year. 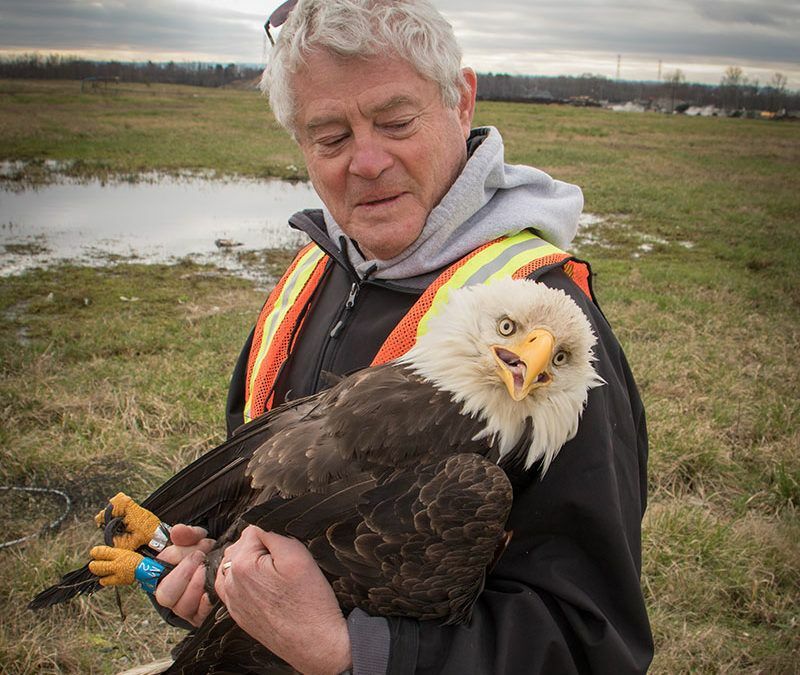 Dr. Seear spent two years working with raptors at O.W.L. and his particular interest is in supporting rigorous scientific research into raptor biology.